Kitten looking for a playmate. Kitten stuck inside a glass. 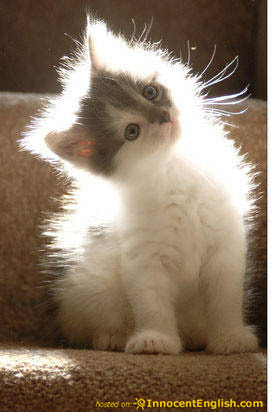 Cute kitty blocking the sunlight. 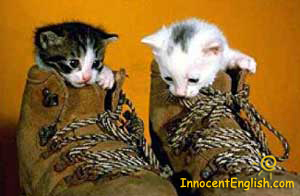 Two little kittens in shoes. A cute kitten looking at brushes. Litty kitty on a hamock. Kity sleeping with a teddy bear. 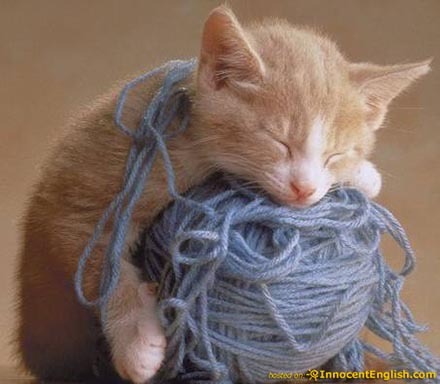 Cute kitten sleeping over a yarn ball. Kitty wearing a frog hat. Hello. My name is Marrisa. 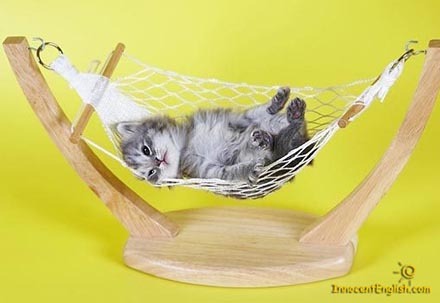 I LOVE your website thing of cutest kittens, but I kinda feel bad for the litte kitten in the glass…. well I gotta go, but wonderful, wonderful site. Keep it going! this kittens are soooooooooooooo cute i wish i could have them all! U deserves some punishment 4 that.. BUT ITS REALLY CUTE. ITS REALLY CREATIVE. Hey my name is Katie. I just love your kitten pics. I think they are so cute!!!!!!!!!!!!!!!!!!!!!!!!!!!!!!!!!!!!!!!!!!! 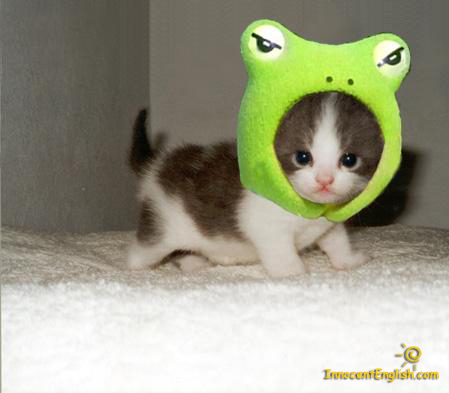 Kitten in a frog hat is the cutest picture of a kitten I have ever seen,I also set it as my wallpaper. i like it. very-very cuteeeeeee……..
Hi my name is nivea. i’ve beeen here before as nj. i just want to say that THOSE PICS HAS THE CUTEST KITTENNS EVER. I SPECIALLY LOVE THE ONE WITH FROG HAT…THEY ARE JUST CCCCCCCCCCUUUUUUUTTTTEEEEEE!!!!!!!!!!!!!!!!!!! 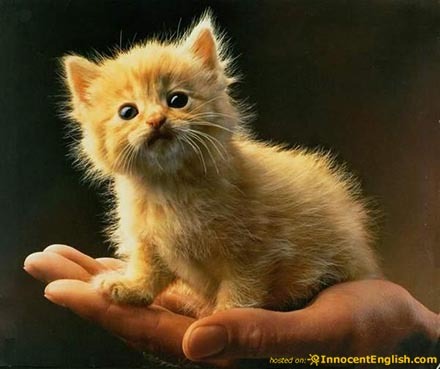 I love the kittens on this site there so cute!!!!!!!!!!!!!!!!!!!! I cant wait for more!! 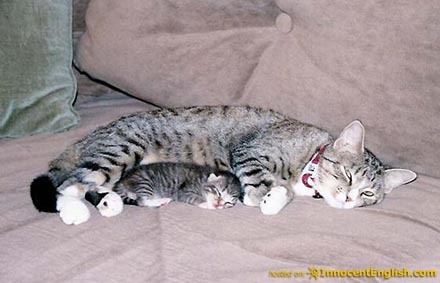 they r sooooooooo cute ………..
.i wnna own these kits then a guy!!!!!!!! these are the cutest pics i have ever seen in my entire life!! i if only my sister wasn’t allergic to fur……………..
the kitten with the frog hat IS SO CCUUUUUUTTTTTEEEE! i loved the kitten with the frog hat on and the kitten on a swing bed!!!! they are purrrrfect little angels. awwww they r so cute i love them esp the 1 with the frog hat on!!! Awww!! !the kittens r so CUTE!!!!!!!!!! !I love them! these pictures are so cute and adorable and reminds me of my old cats. Honestly, I think the picture of a kitten in the glass is horrible to do to a kitten! The other pictures were cute and funny. I almost cried when I saw the kitten with the brushes. It reminded me of my kitten and what she used to do. She past away before even 1 year of age. It was so sad! your website is so cool i love all the kittens most of them are cute keep up the good work. these cats are really cute..i want those..my lilo past away 2 weeks ago..so sad..
gr8 i am getting two 2 cats and 1 kitten today cant wait i like the one with the frog hat!! the one with the froggy hat looked like one of my cats and the one that were hugging each other looked so cute the ones that were watching over the ducklings were so cute BUT ALL OF THEM WERE SOOOOOOOO ADORIBLE!!!!!!! Soooooooooooooooooooooooooooooooooooooooooooooooo cute.Ahhhhhhhhhhhhhhhhhhhhhhhhhhhhhhhhhhhhh! adorable so cute so love the kittens.All so cute so cute.I love them all so much. soooooooooooooooo cute! OMG!!!!! These kittens are so cute!!! I wish they were all mine!! To whoever they belong to, take good care of them!! they r intolarably cute!!!!! i love ‘em all!!!!!!!!! the one with the frog hat is adorable!!!!!!!!!!!!!!!!!!!!!!!!!!!!!!!!!!!!!! 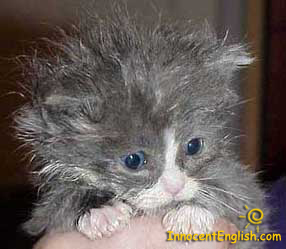 awww those kitties were soooooooo cute!!!!!!!!!!!!!!!!!!!!! i have 2 kittens and yours are way cuter than mine but i still love mine. omg soooooooooooo cute i love kittens i have allways wanted a kitten but i have never even had a pet in my life so ya my favorit kitten is the one with the frog hat oh they are so cute i want one!!!!!!!!!!!!! What cute little kittens. I wish I could have put a picture of my cat Zippy up there. He’s full grown now though and giving me a hard time as I try to type here. He just loves keyboards. And I hope the little guy in the glass wasn’t too uncomfortable in there. i think the kittins are realy cute and i like the one sleeping with the teddy bear i dont care what other people think i like cats and kittins xxxooo. 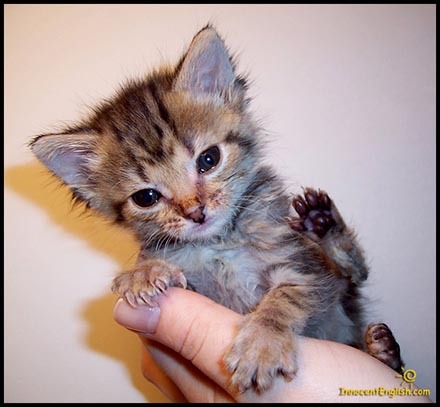 I love pics of cute kittens.The posts are right these are the cutest pics of kittens around. we think that the kitten with the frog hat is soooooooooooooooooooooooooooooooooooooooo cute we love that one so much and the one that was hugging the bear in the bed. Hi I’m elissa the kitten with his mommy was sosososososososososo cute and nice it was like seeing my mom on her Anniversary with her husband. the kitten with the frog hat was soooooooooooooooooooooooooooooo cute and the kitten that was sleeping with the bear in the bed. kitten in a frog hat is the cuteist i’ve ever seen i know i have 3 of my own in my hole life i’ve had 20 cats trust me i know cute and kitten in a frog hat is cute. I love those kittens!! I have a cat of my own and she was almost as CUTE as those kittens!! I love the little bitty tiny ones. SO CUTE!! Keep up the good work whoever made this website! I am commenting again because I just LOVE them. My cat’s name is Ellie and she’s not supposed to come inside because my mom is allergic to them but when my mom’s gone we bring Ellie in. I am only 10 years old right now so if my mom knew about this she would be mad at my dad so much and my dad is the one who wants Ellie to come in so no one can actually blame me. Love these cute kittens so much! I think MY cat should be on here!! these kittens are so cute and funny. there is so adorable and loving I LOVE IT !!!! The last one is soooo cuuute. but whys it wearing a frog hat whateva its sooo cuuute!!!!!!!! 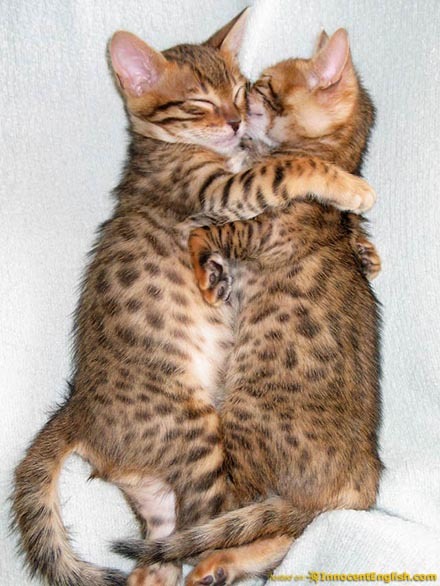 i just love cats.. they look soo cute…..
Awwwwwwwwwwwww! Faaaaaaaaaaaaaak im gonna vy buy a kitten now now!!! awe look how cute the kitty’s are !!!! I love the one with the frog hat! The first time I saw that picture was actually on a website for adopting kittens and puppies. It said that the woman who found the kitten was behind a bush and was bleeding on the head because its former owner hurt it! I didn’t think the photo was this popular. I have the photo as my background its just so cute! hi they are cute as!!!!!!!!!!!!!!!!!!!!!!!!!!!!!!!!!!!!!!!!!!!!!!!!!!!!!!!!!!!!!!!!!!!!!!!!!!!!!!!!!!!!!!!!!!!!!!!!!!!!!!!!!!!!!!!!!!!!!!!!!!!!!!!!!!!!!!!!!!!!!!!!!!!!!!! the 1 wearing the frogs hat is the exact same as mine. my 1 is sittin next to me purring at the frog 1.
hi i love this website it is so cute… I WANT THE KITTEN IN THE FROG HAT… oh god did i just freak about a cute kitten? 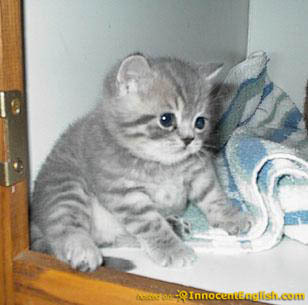 those kittens were so cute no wonder they named they person who made this website named it cute pics of littles kittens. i want the one in the cup and in the frog hat. the kittens are so cute i want 2 take them home with me look at how cute and cuddly they look aahhh!!!!!!!!!!! i can not believe who many people comment on these katss!!! 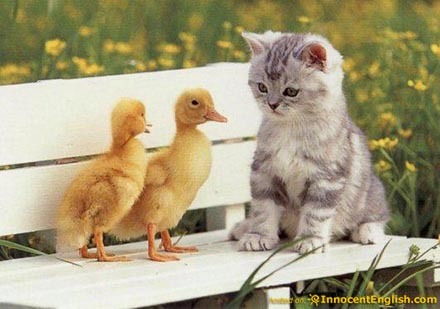 well they are adorable……. These kittens are the cutest I’ve seen yet! awh sooo cate!!!! love the froggy one!